The resource is currently listed in dxzone.com in a single category. 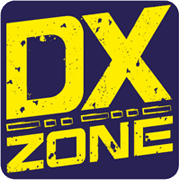 The main category is Yaesu FT-817 resources that is about Yaesu FT-817 resources. 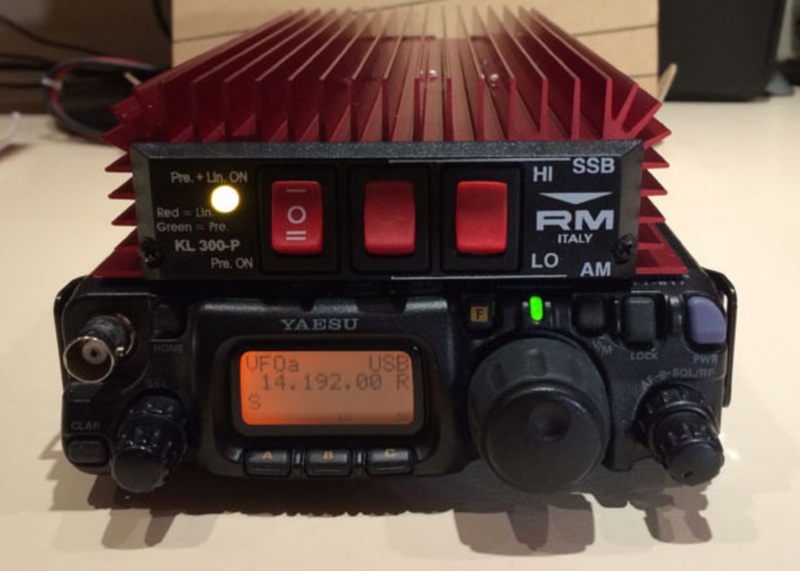 This link is listed in our web site directory since Friday Jan 18 2019, and till today "Using the FT-817 with the RM K300P RF AMP" has been followed for a total of 91 times. So far no one has rated yet, so be the first to rate this link !